VitaKing Collagen is an all-natural, nutritional booster drink premix researched and developed through biotechnology. 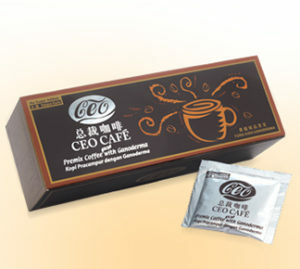 Replenishes collagen that the body can no longer produce due to our advancing age, thus expediting the repair and production of cartilage in the joints, strengthening the bones, alleviating inflammation, and relieving pains arising from moving parts of the limbs to preserve healthy joints. The molecules of Hydrolyzed Collagen are so minute that they can directly participate in repairing the skin tissues and keeping the skin healthy, radiant, and resilient. Lemon Verbena is a natural herb known for its amazing pharmacological actions in relieving inflammation, detoxifying the body, eliminating pathogenic heat, promoting dieresis, enhancing normal functions of the digestive system, and invigorating the liver. 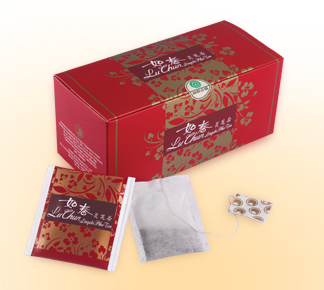 Jasmine tea is incorporated to impart a refreshing taste, making it a revitalizing premix to blend with any non-carbonize drink, served hot or cold. Collagen is known to be a form of protein. 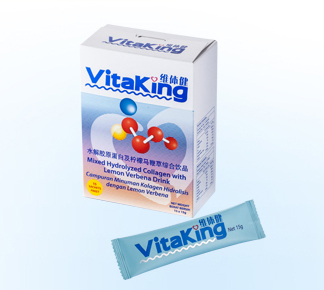 Since VitaKing collagen is rich in Hydrolyzed Collagen, will its regular consumption bring about excessive burden to the kidneys? A: No, it won’t. As the protein content of VitaKing is provided in the form of Hydrolyzed Collagen, which can be efficiently assimilated by the body, it will not cause any burden to the kidneys. Is VitaKing collagen suitable for consumption by children below 12 years old? A: Yes, it is. 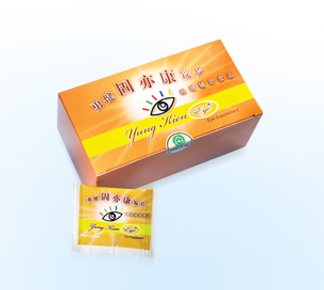 Nevertheless, the consumption of VitaKing is not essential for children below 12 years old, an age group of whom the body is still capable of producing a large amount of collagen. Regular consumption of 1 sachet a day is however recommended for children who frequently experience nasal bleeding or tissue damage in the mucous membrane of the nose. Is VitaKing collagen suitable for breast-feeding mothers or pregnant women? A: Yes, it is suitable for consumption by both breast-feeding mothers and pregnant women and 1 sachet a day is recommended. 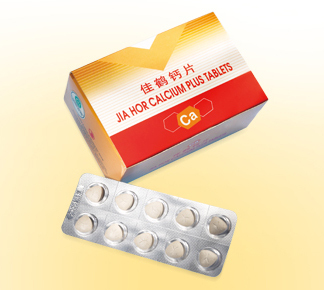 Is it suitable for healthy people and those who do not suffer from pain in the joints? A: Of course it is, as prevention is always better than cure. Day in and day out, the joints and cellular tissues throughout our body are undergoing constant renewal. Regular consumption of VitaKing will ensure adequate replenishment of collagen to facilitate repair works in the joints and cellular tissues. How does VitaKing collagen contribute to enhancing skin radiance? A: Collagen is one of the building blocks of the skin. 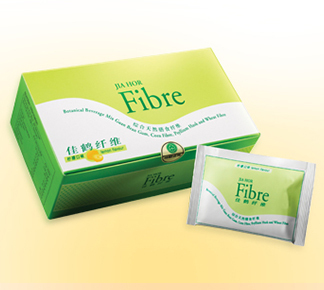 It is by putting in place a sufficient supply of this tissue-building raw material that the skin can grow healthily. Besides, VitaKing also contains Lemon Verbena, which is helpful in relieving inflammation and soothing any local inflammatory onset or reducing swelling, apart from imparting the benefits of enhancing skin radiance. Lemon Verbena is known to be a natural anti-inflammatory agent. Is this efficacy only limited to arthritis (inflammation in the joints)? 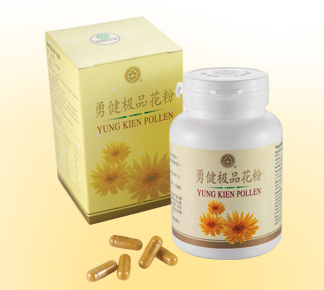 Can it also benefit other forms of inflammation, such as an inflamed and swollen throat? A: Certainly it is. The anti-inflammatory efficacy of Lemon Verbena is helpful not only against arthritis but also various forms of inflammation affecting other parts of the body. 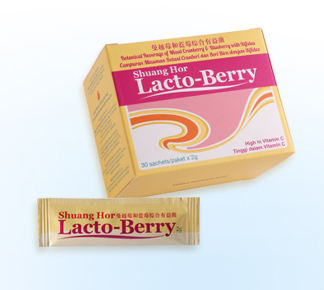 As VitaKing is characterized by a mildly sweet taste, is it suitable for diabetics? A: Yes, it is. 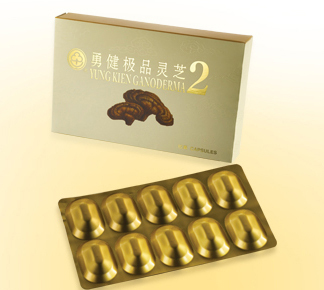 VitaKing is also suitable for consumption by diabetic patients, as it will not affect the level of blood sugar in the body.